Postcards are almost a thing of the past. sending a postcard is not as popular as it was 15 years ago. However, at the Banff Log Cabin we chose to print postcards instead of business cards. or mail them to a loved one with a message, or simply use them as bookmarks. to represent the hotel, to use on a postcard, and sell at the castle. This postcard is at least 15 years old and can still be found for sale at the castle. 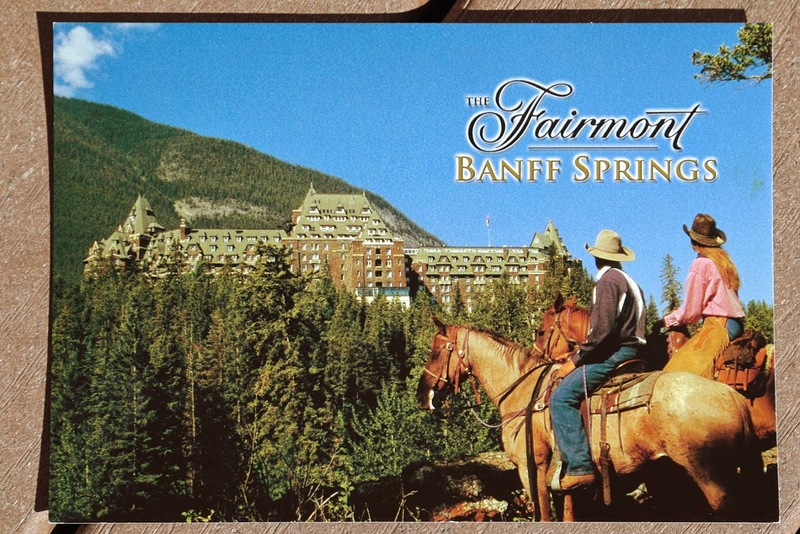 A postcard is a lasting reminder of a great vacation.